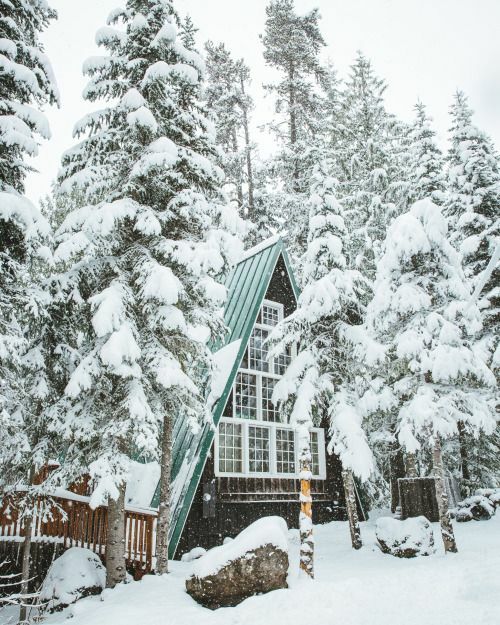 Whether you are curled up at home or at a super cute cabin - making your space cozy for winter is one of my favourite things. From decor to DIY's to warm baked goods, these are some of my favourites this week, inspired by the freezing cold temperatures we have been experiencing in Toronto! 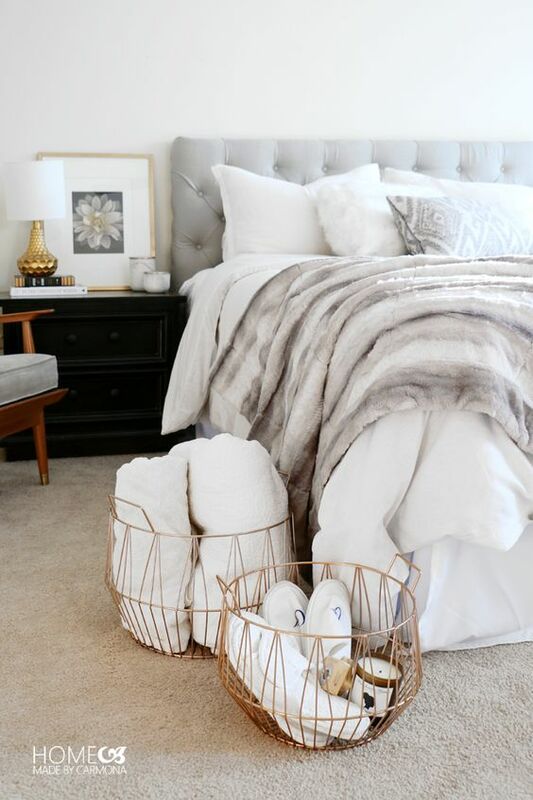 I love exploring different ways to make our home more cozy for winter, and the last few years we have accumulated many faux fur blankets! 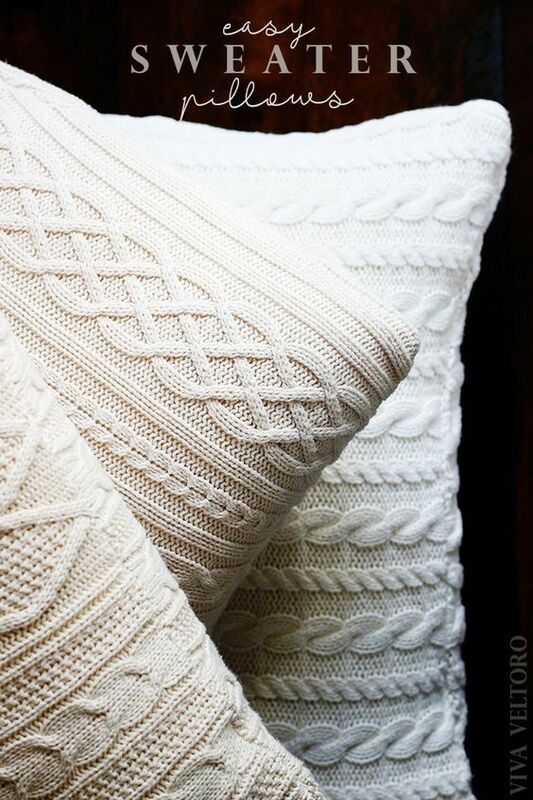 They look luxurious, wintery and are so warm to cuddle up under! How delicious does this look!? 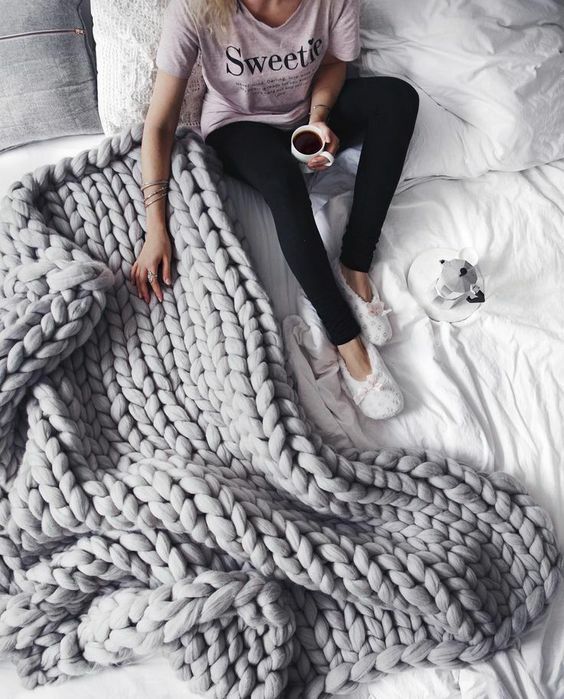 I think this would be the perfect treat on a cold winters day! If you aren't comfortable making the crust, you could also buy it premade. 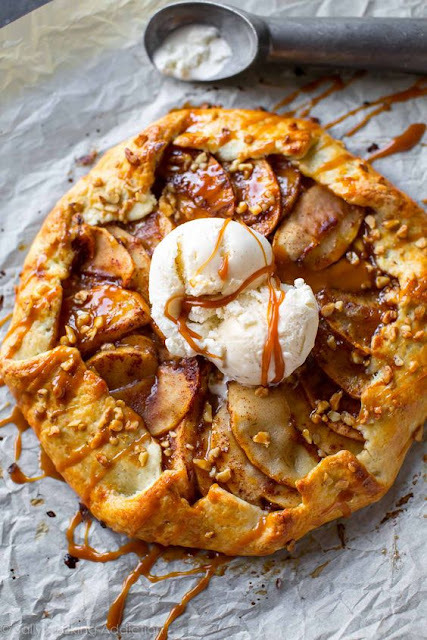 I know my grocery store has a few different frozen pastry crusts that work great! Both of these DIY's would be sure to make your home look really cozy this winter! One is definitely easier than the other, but both are so gorgeous I love them! Dying for one of these cozy Patagonia sweaters that are popping up everywhere! 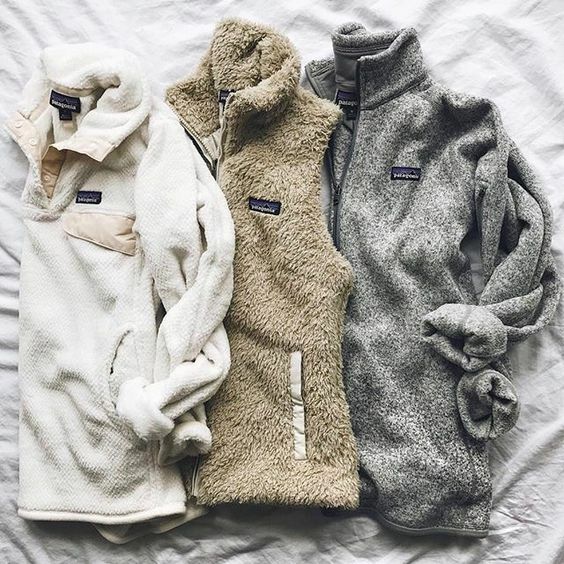 These would make such a cozy sweater on the cold winter days we've been having! Finally, cozy up with a blanket, a cup of tea/hot chocolate/anything warm, a good book or movie - just do something you love! My favourite nights are in front of the fire with a warm blanket, a cup of tea, a good movie, snacks, and sometime making it a spa night! This place has the most perfect environment, great food, tasty wings, lots of good beer, but best of all - probably the best wait staff in all of country. Visited the Los Angeles event venues last month again, had another great time. Emma Courtney. Powered by Blogger.